Jerusalem Restaurant is a family-owned business that has been serving authentic Mediterranean and Middle Eastern cuisine in Denver, Colorado for over three decades. Jerusalem Restaurant is acclaimed for their authentic Mediterranean/Middle Eastern cuisine, warm hospitality and lively ambiance. 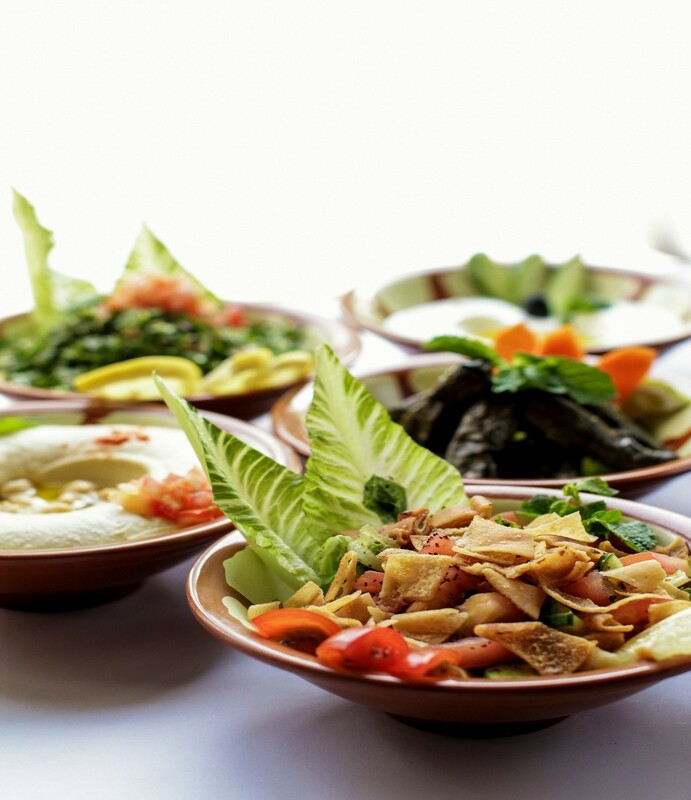 Jerusalem Restaurant provides traditional recipes that contain robust flavors of the Mediterranean region prepared with the freshest ingredients obtained locally. Jerusalem Restaurant strives to provide the Denver community with healthy, fresh, and nutritional Middle Eastern Cuisine in a relaxed and casual dining atmosphere. Our menu features many traditional staples of the Mediterranean Diet, as well as offering original dishes with recipes that have stemmed down from generation to generation at the best value in town. Jerusalem Restaurant specializes in our sampler platter, the Combination which includes hummus, tabouleh, stuffed grape leaves, falafel, baba ganouj, gyros, chicken kabob and shish kabob. All items are made in house with local ingredients, specialty spices, imported olive oil, and meats that do not contain sulfites or preservatives. A wide array of menu items offer dishes that everyone can enjoy. Jerusalem Restaurant offers several varieties of entrée dishes and vegetarian dishes that provide unique tantalizing flavors that have left our customers satisfied and coming back for more. Lastly, our desserts are all baked fresh every morning. With our Award winning Baklava, we are confident that these savory sweet treats will leave a divine impression on you. Over the past three decades, Jerusalem has been honored by many local and national prestigious awards. We have been ranked Best Middle Eastern Restaurant in Colorado for over three decades by a number of different prestigious local and national awards. We are extremely proud of these recognitions. In addition we are committed to providing outstanding menu items that contain robust flavors by using the finest and freshest ingredients. We are honored and humbeled by our customers and thank everyone for allowing us to serve you and your families. Through our high quality, consistency and friendly service, we hope you will make Jerusalem Restaurant your next favorite dining experience.